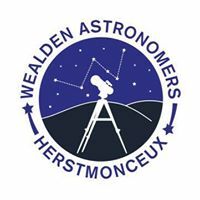 Wealden Astronomers will be at the Observatory Science Centre, Herstmonceux this Saturday night (20th September) from 6:30 till 11:00. Come and join us. Details on entry prices is available here.